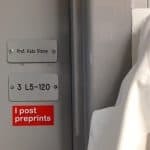 Preprinting in biology is gaining steam, but the process is still far from normal: the upload rate to all preprint servers is about 2% that of PubMed. The most obvious way for individual scientists to help turn the tide is, of course, to preprint their own work. But given that it now takes longer to accumulate data for a paper, this opportunity might not come up as often as we’d like. 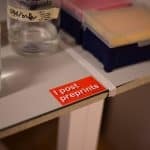 Many biologists, especially early career researchers, are concerned that their preprints won’t be properly acknowledged. 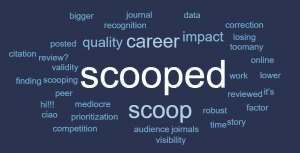 While we have yet to hear an example of a preprint author getting scooped, the concern remains very real. 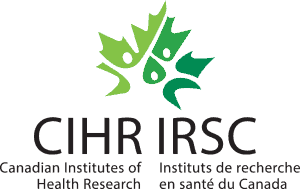 To counter this fear, we need to set an expectation that work disclosed in preprints will be cited fairly when relevant to other preprints and journal articles. A commitment to fairly cite relevant preprints was included in a draft statement from our first meeting, and it was widely endorsed. 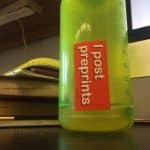 Authors are not the only ones who can benefit from comments on preprints. There are many ways to leave comments on preprints. 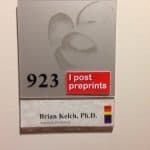 In addition to the built-in commenting sections and social media, you can also use one of a growing number of preprint commentary and open peer review sites. See (and contribute) to a crowdsourced list of these in this Google Sheet. bioRxiv offers both keyword/author and subject category alerts via email. Preprints will also show up in your Google scholar alerts along with published papers. 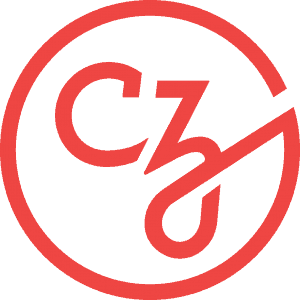 Either way you set it up, you’ll get information about new preprints delivered straight to your inbox. 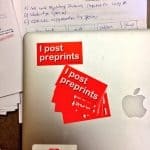 Reviewing preprints may be even more rewarding that reviewing papers: you have the option to share your opinions with the authors, publicly or privately. It’s a great educational experience for students, too. Prachee Avasthi at the University of Kansas Medical Center draws material for her “Analysis of Scientific Papers” course exclusively from preprint servers. She’s generously shared her syllabus and introductory slide deck, and the students’ reviews can be found on the Winnower. 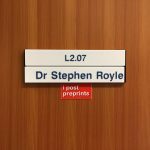 There are probably researchers in your department who aren’t aware that someone they know has posted a preprint. 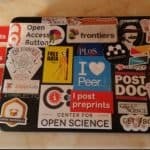 You can spark conversations around your lab or at conferences by affixing a sticker to your laptop, water bottle, or office door. See examples below for inspiration. 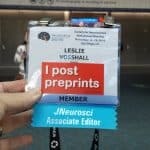 ASAPbio ambassadors have agreed to act as local points of contact for discussions regarding preprints.  They are listed on asapbio.org and have a private discussion group and access to shared presentation materials like slides and posters. Of course, this works best if customized to fit your own experience (eg, a screenshot of the preprint you’ve been discussing in the talk) and the audience (whether researchers in biology or another discipline, or a group of other stakeholders). Here’s a template you can modify to get you started!